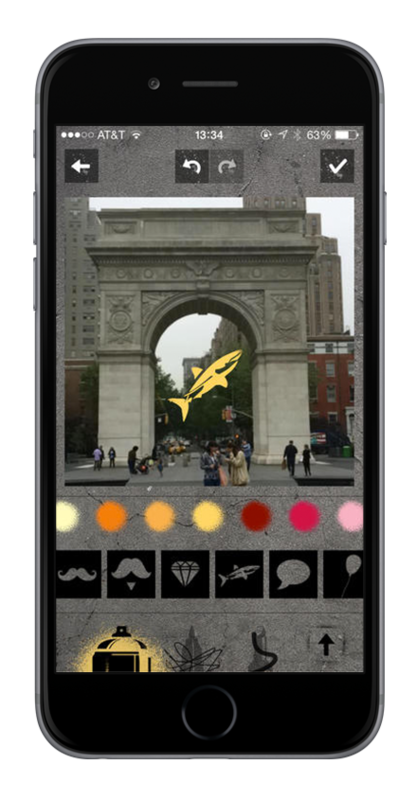 TAGD is a digital street art app that lets you create and/or find art on smart phone photos. 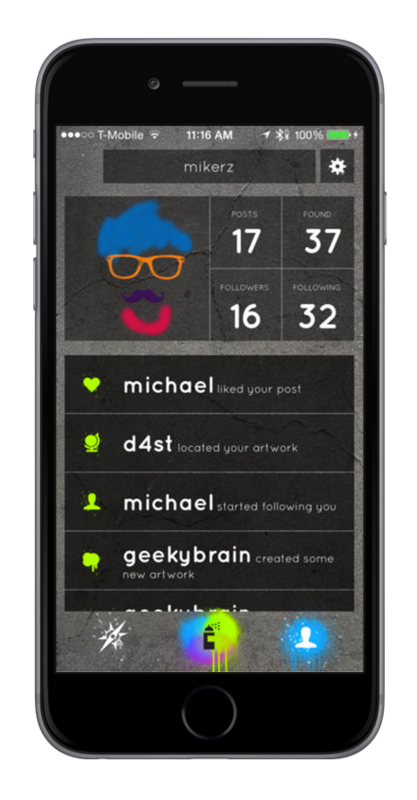 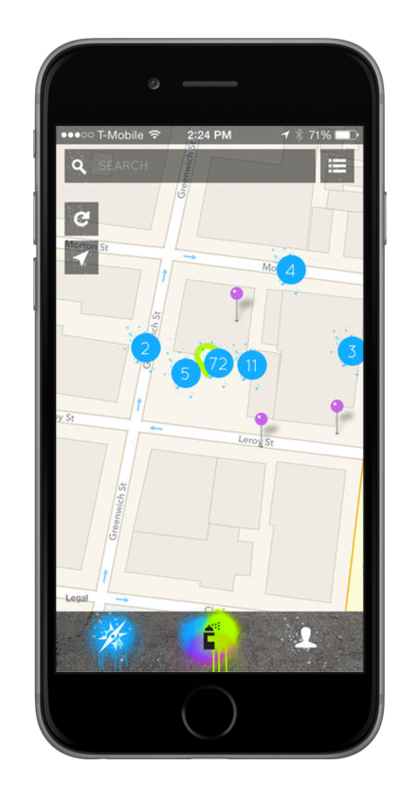 I created the app design, iconography, and a series of stencils as well as a website to advertise the app. 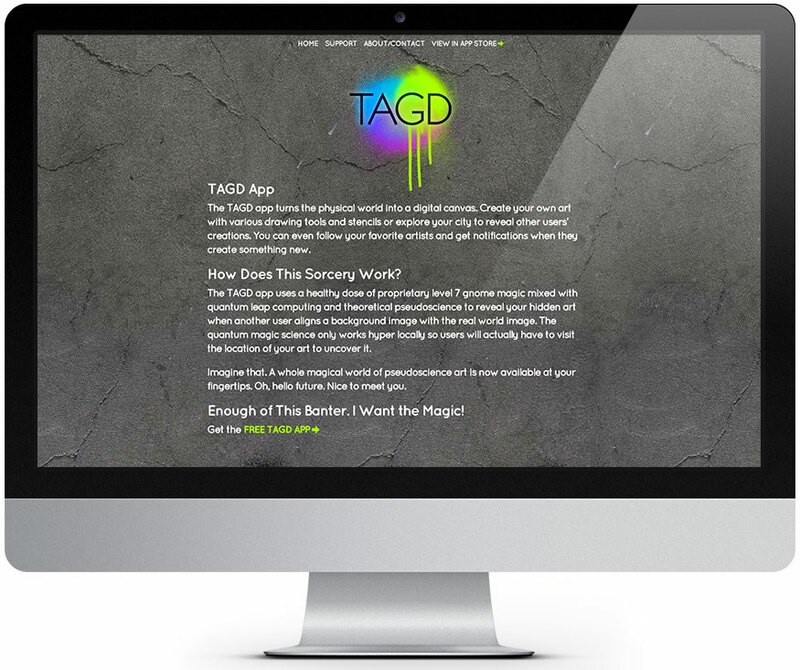 Read more about TAGD and download it here.